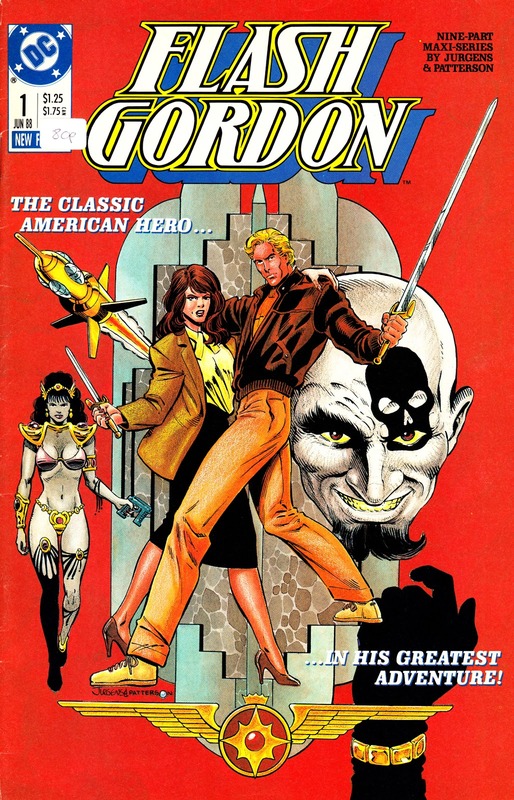 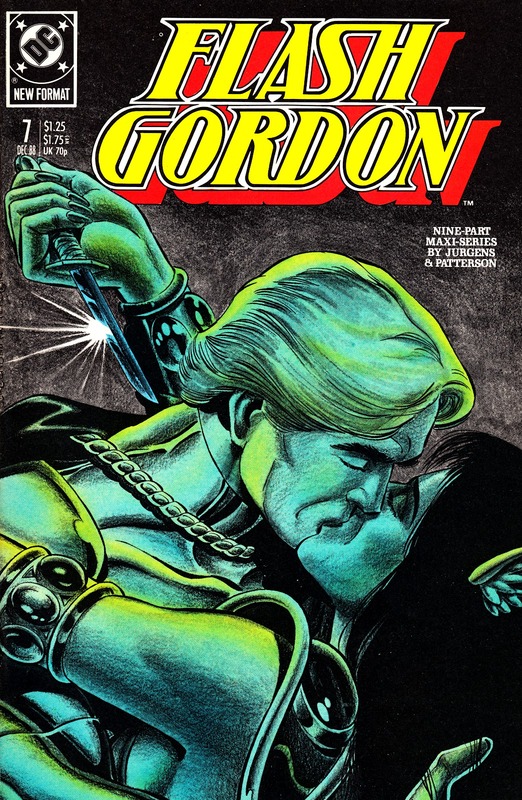 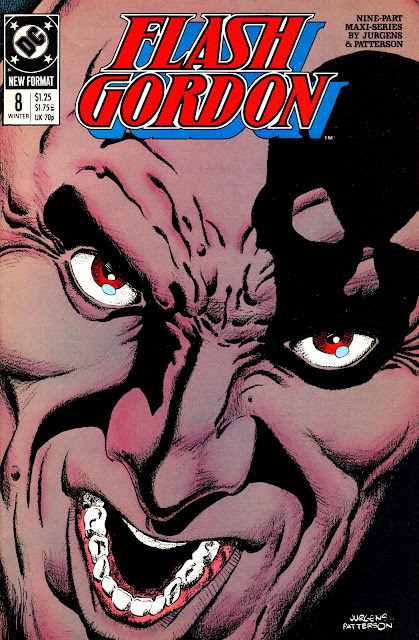 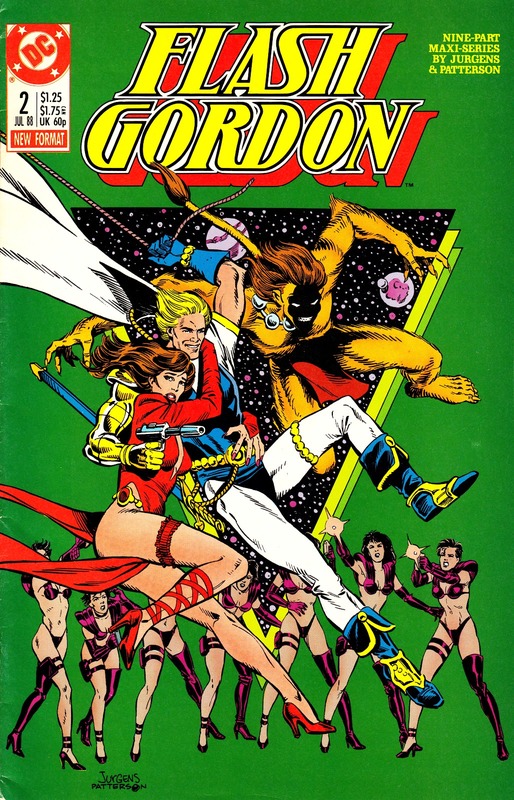 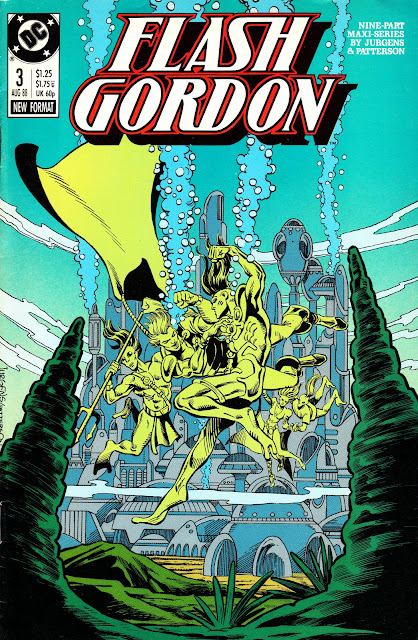 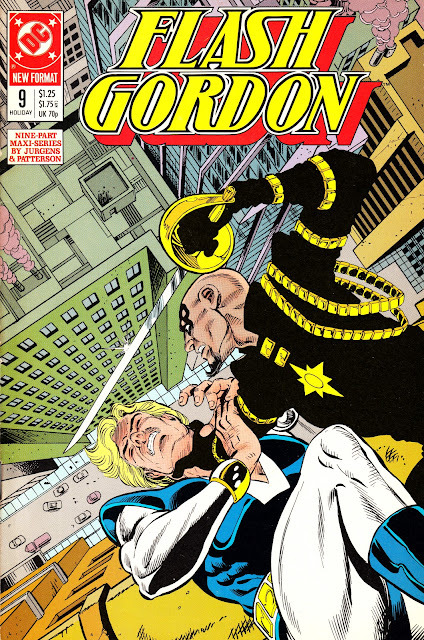 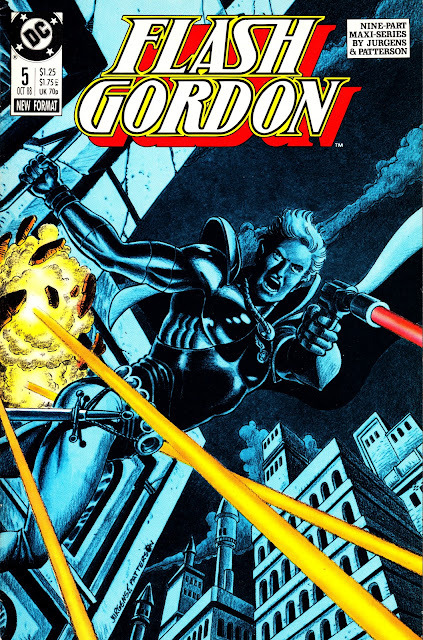 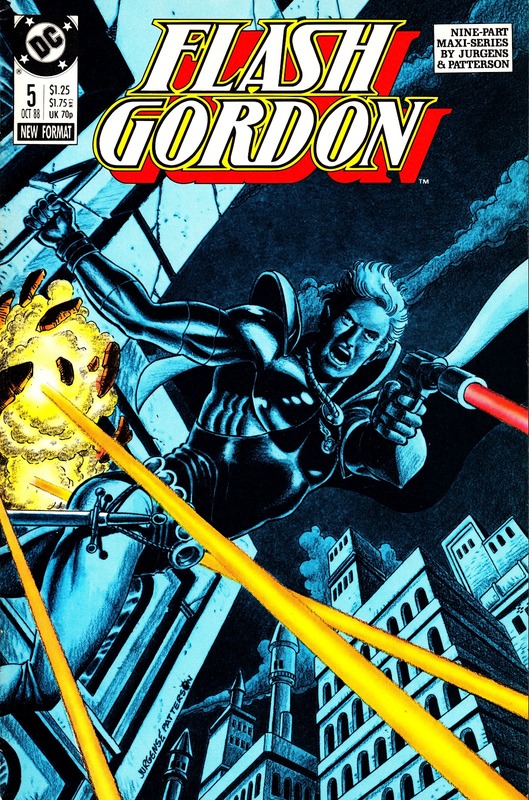 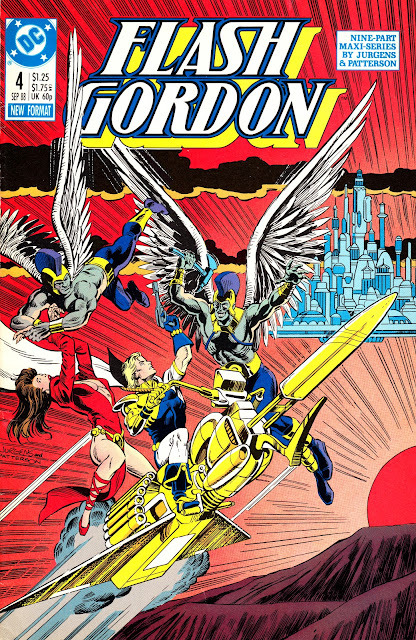 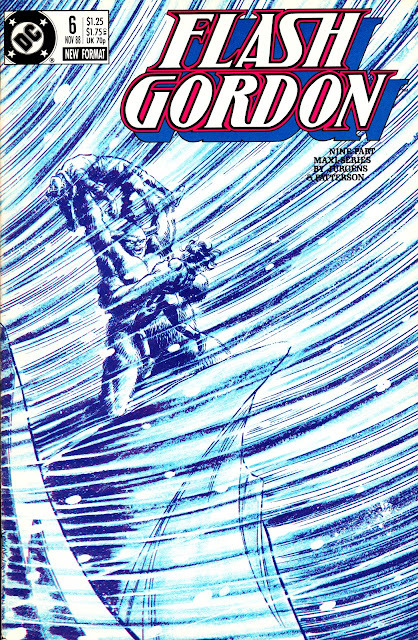 Here's a cover gallery for the oft-overlooked 1988 interpretation of FLASH GORDON published by DC Comics. 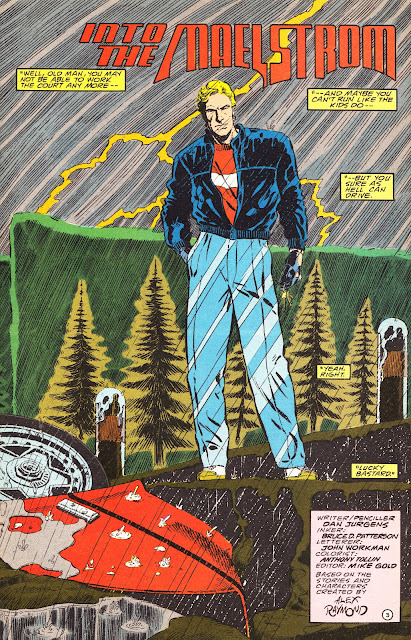 Flash traditionalists were none-too-keen on some of the liberties taken but at least it keeps the faith, unlike DEFENDERS OF THE EARTH, the TV Gordon or the teen hover-boarding interpretations! 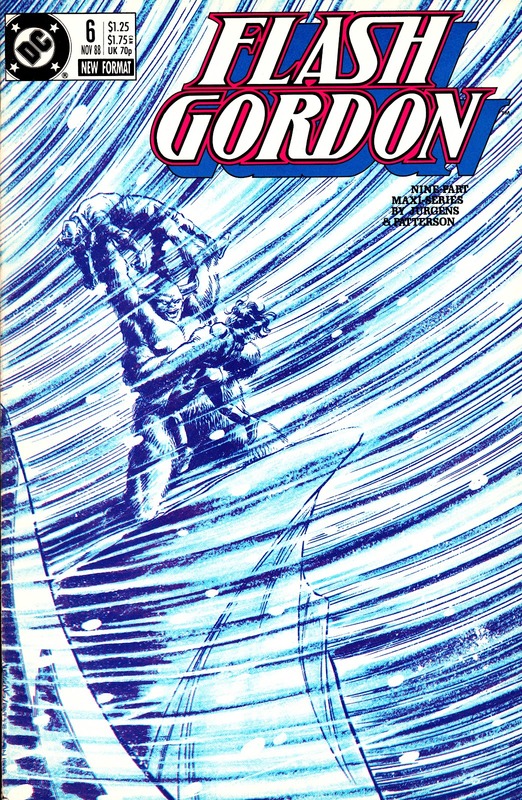 The eighth and ninth issues coincided with a change in DC's cover-date policy, hence the slightly confusing "winter" and "holiday" designations.